Both sexes fully winged. 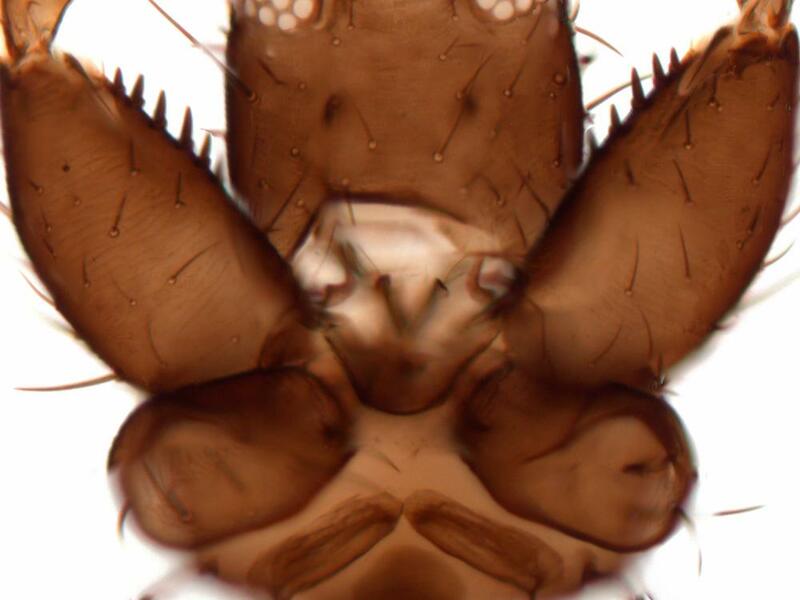 Body, legs and antennae dark brown, except pedicel of antennal segment III; fore wings strongly shaded except near base. 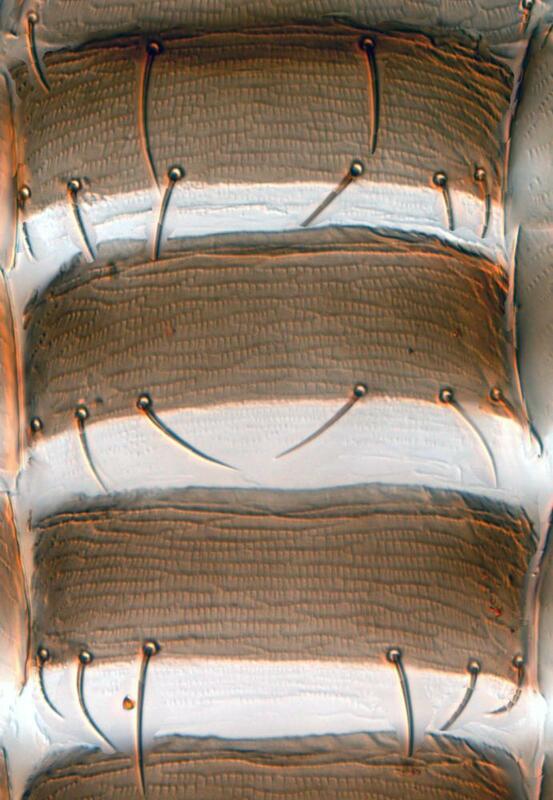 Antennae 9-segmented, segment IX longer than VIII; segments III–IV each with two oval sensoria. 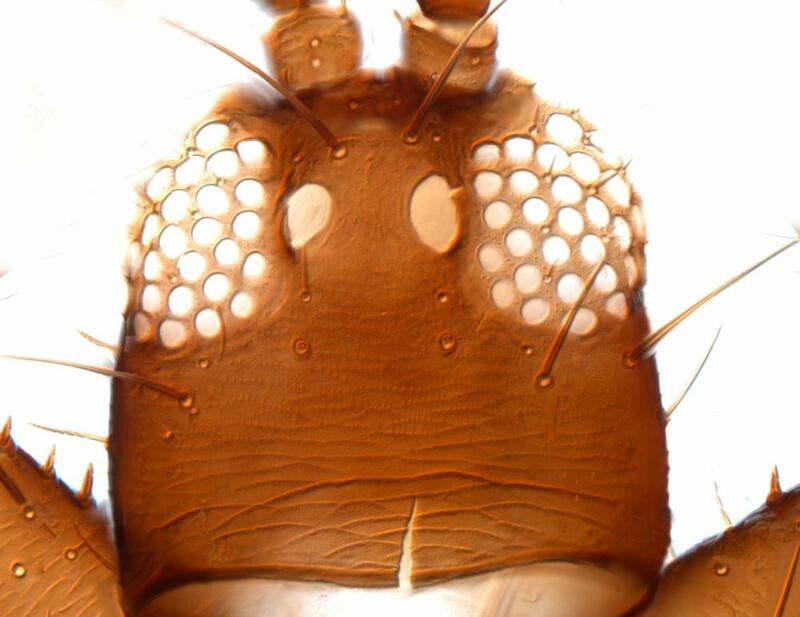 Head relatively long with 3 pairs of long postocular setae. Pronotum with many prominent setae, about 4 pairs on anterior margin and 5 pairs on posterior margin. Mesonotum with many microtrichia. 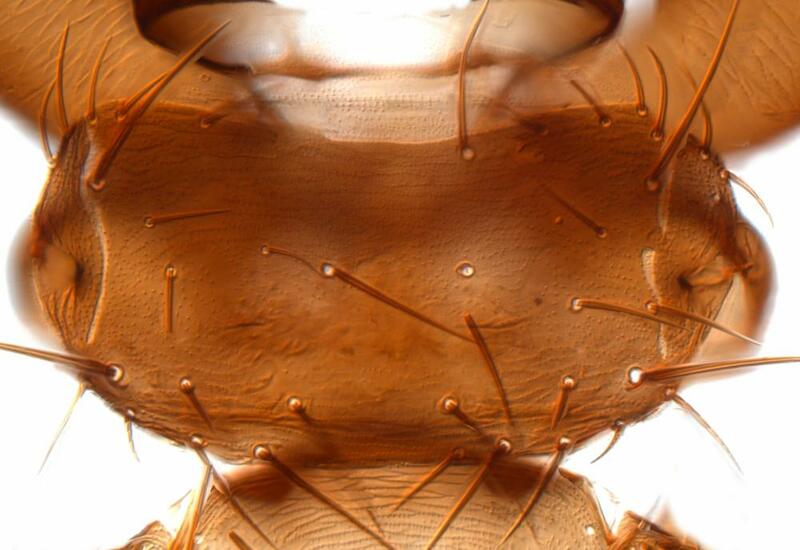 Metanotum with only one pair of setae, sculpture arcuate around anterior margin and with many microtrichia. Fore femur with 4–9 short broad setae on inner margin. Fore tarsal hamus recurved. Fore wing broad with apex rounded. Abdominal tergites with transverse lines of sculpture. 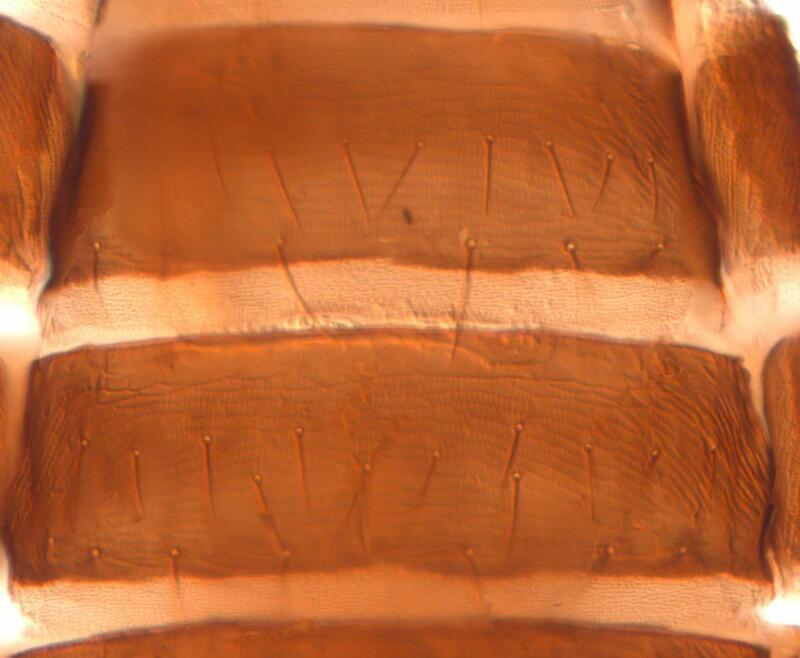 Sternites IV–VI with 3 pairs of marginal setae and up to 10 discal setae in a transverse row, completely covered with microtrichia; sternite VII with about 5 pairs of lateral discal setae and 2 pairs of supernumerary setae sub-medially. 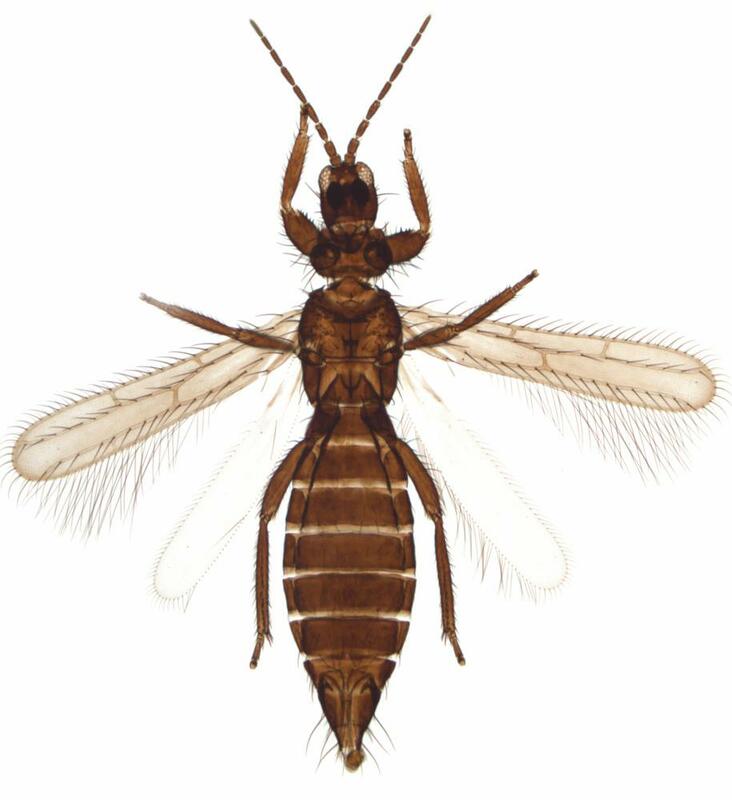 Currently there are six species described in the genus Dactuliothrips, of which four are from California and two from Argentina. Presumably breeding in flowers, with adults having been collected from flowers of various plants. This species is reported to be abundant in early spring in California (Bailey, 1957).